Deadheading is the process of removing dead blooms by hand, which not only keeps flowering plants looking neat and tidy, but also promotes further blooming. 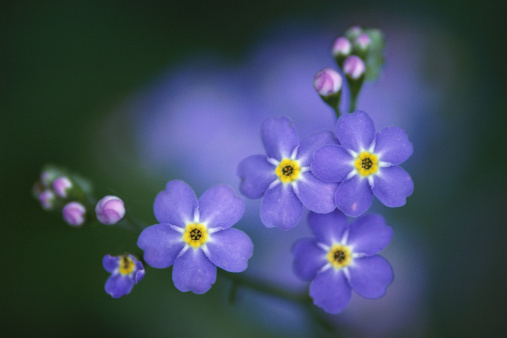 Some plants, such as violas, hang onto their spent blooms longer than other plants. During this time, seed production often takes place. 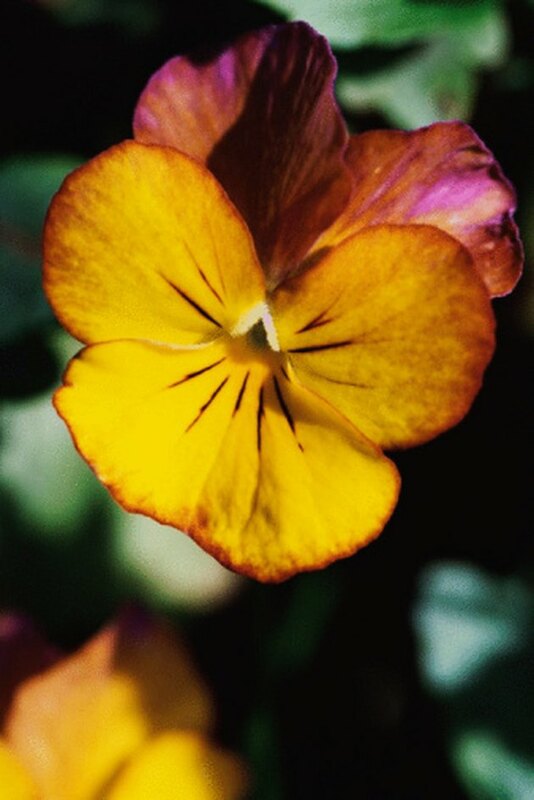 Deadheading helps violas and other perennials redirect their energy into vegetative growth and in many cases, a second and third bloom period. Deadheading redirects energy from seeding to vegetative growth. Hold the faded bloom between the thumb and fingers of one hand. Squeeze the base of the bloom just above the new bud. The dead bloom will release easily from the stem and fall to the ground. Pinch-off dead foliage in the same manner. Dead foliage has no signs of green on it at all and is brown in color. Remove any dead foliage or blooms that fall on top of the soil immediately and place them in a trash bag. Practicing good sanitation each time you deadhead will help reduce the spread of plant diseases. Should I Cut the Dead Flowers Off of My Lavender Plant?